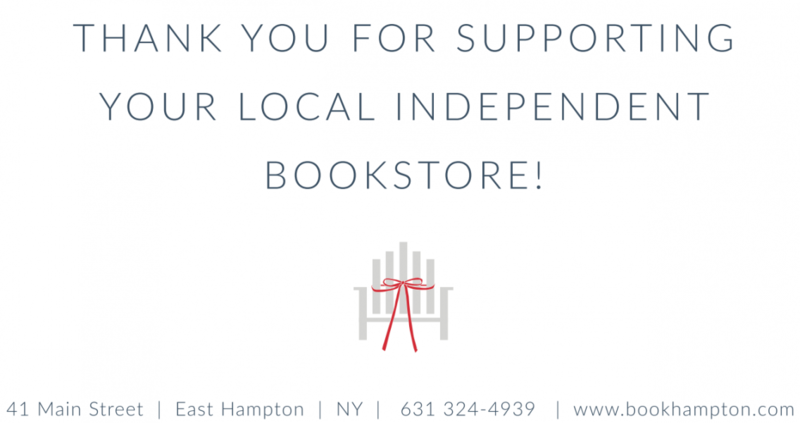 As the premier independent bookstore on the East End, Book|Hampton provides a vibrant year-round environment for discovering books that intrigue, amuse, educate, and inspire. 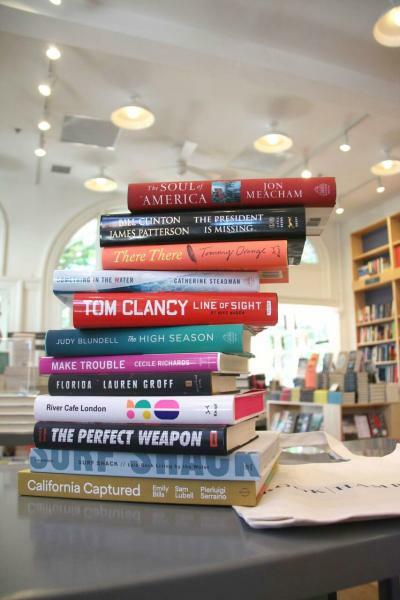 A dedicated and knowledgeable staff, lively events with fascinating authors, and a warm, welcoming space all combine to create a community place for book lovers. 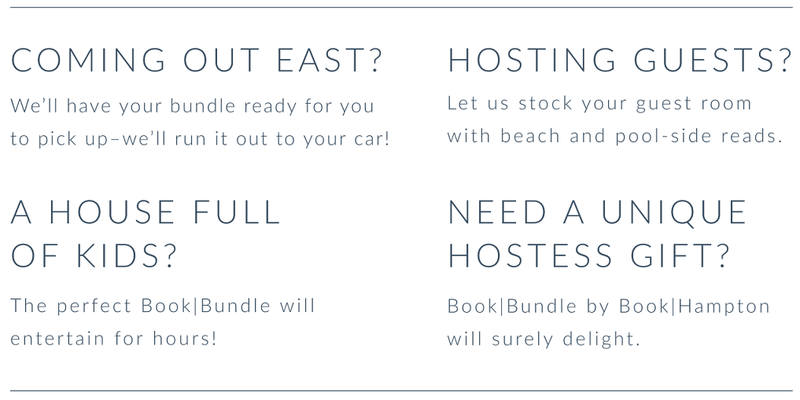 Let us bring that inspiration directly to your home, office, and elsewhere with Book|Bundle. 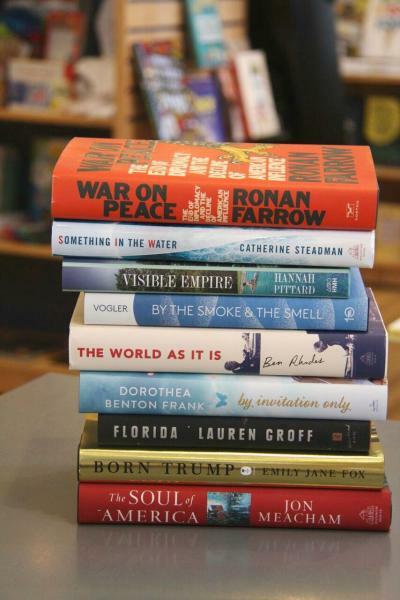 Book|Bundle is a curated selection of bestsellers, must-read fiction, captivating non-fiction, and children’s books for all ages – bundled and ready, right when you need it. 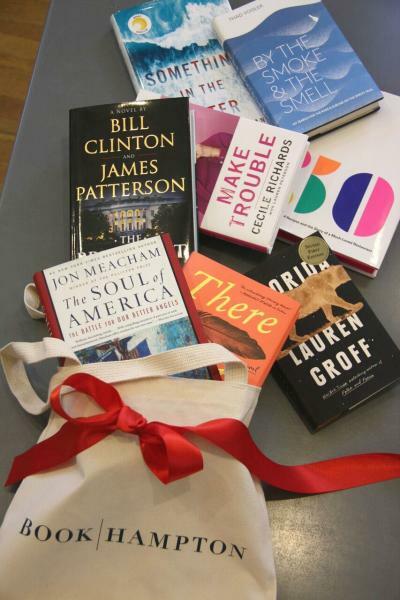 Our experienced booksellers will select titles that everyone is talking about (the ones you don’t want to miss!) 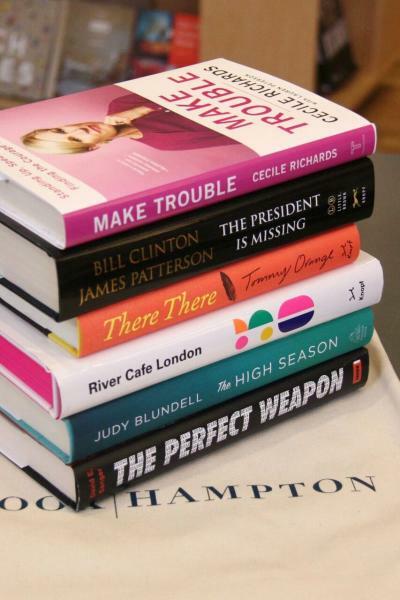 along with hidden gems – leave it to the experts! 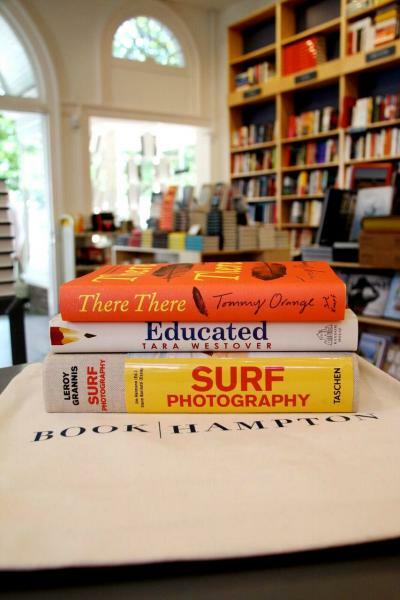 The first bundle is presented with a complimentary Book|Hampton tote bag.